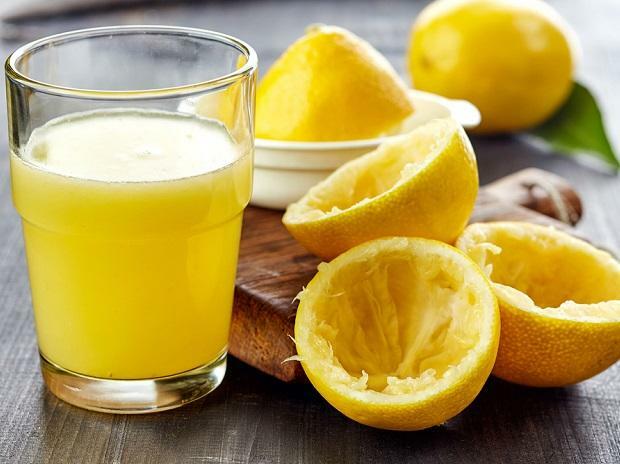 The Central Railway has banned the sale of lemon and other syrup-based juices at food stalls under its jurisdiction after a video of such a drink being allegedly prepared unhygienically went viral on social media. The video, apparently recorded by a commuter, purportedly showed a man using water from the tank placed over a food stall on a platform at Kurla railway station in Mumbai for preparing lime juice. The person was also seen squeezing lemons in a drum and stirring the mixture with his bare hands. The video went viral on social media Monday evening after the commuter tagged it to the Central Railway's (CR) Twitter handle. Central Railway's Principal Chief Commercial Manager Shailendra Kumar told PTI that lemon and other synthetically flavoured juices made my mixing water would not be sold at its stations now. The ban, which came into effect on Wednesday, does not include fresh juices made by crushing fruits, he said. The decision was taken in view of the health risks for passengers consuming juices prepared in unhygienic conditions, he said. "We can't deploy our staff on every station to monitor the juice-making process and use of water in it. Therefore, we have decided to stop the sale of these water-based lemons and synthetically flavoured juices," he said. Earlier, the CR authorities on Monday sealed the food stall shown in the video. The stall's license holder was also called for an enquiry on Tuesday. The CR network is spread over Maharashtra and also in some parts of Madhya Pradesh and Karnataka.